As a leading global supplier of direct thermal media with over 100 years of industry knowledge, Appvion has been offering innovative market solutions, providing customers with the highest levels of product reliability and performance. Our innovative product lines are designed to meet evolving customer needs for a wide variety of applications and environments. 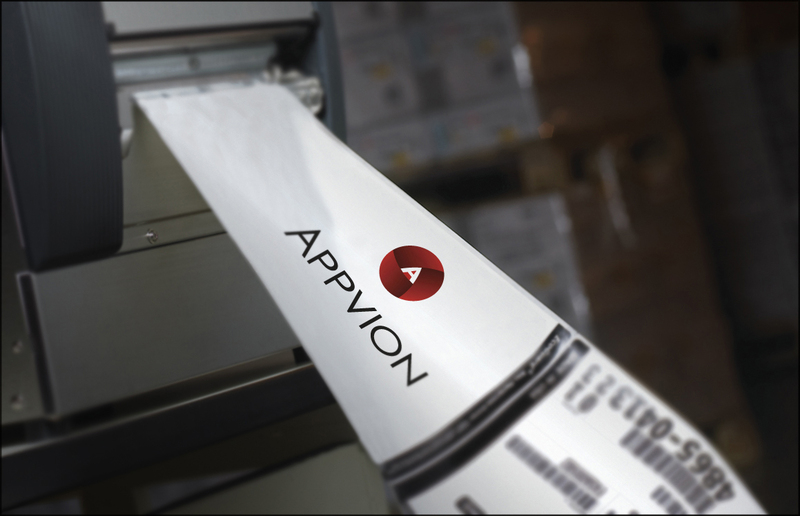 With a focus on product reliability, operational excellence and consistent quality, Appvion continues to innovate new direct thermal solutions for variable information printing applications. This year, we are pleased to introduce: Triumph® Digital Thermal Media, an expansion to our PolyTherm® and Résiste® product lines and linerless labels. Under Triumph Digital Thermal Media™, Appvion is introducing direct thermal label and tag facestocks compatible with water-based ink jet technology, enabling users to eliminate the need for plates, reduce printing waste and set-up time, and benefit from short run jobs and quick turnaround times. The new Résiste® B550 - 3.1 offers robust performance in humid environments, making it ideal for weigh scale, food processing and retail applications. Linerless labels offer label length customization at the printer level, cost savings due to eliminating the liner waste, and reducing inventory levels and machine downtime. In addition, we are expanding our PolyTherm® film-based products to provide customers with broader applications, durability, resistance, and sharp imaging required in end uses ranging from hunting/fishing licenses, ski lift tickets and industrial labels to tamper evident.